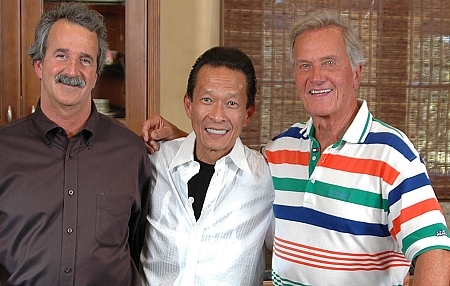 Join Hollywood legend Pat Boone as he tells us how he was introduced to Kangen Water by an old friend. 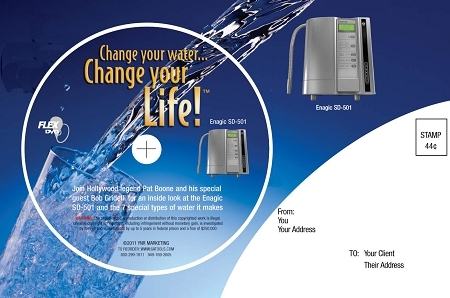 Pat talks about the importance of water to good health and then he invites Kangen legend, Bob Gridelli, to do a live kitchen demo. This video premiered at Power Training V in Anaheim. Stock up now. This is the most powerful video tool ever produced.